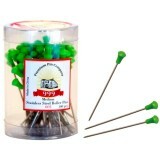 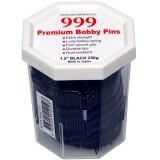 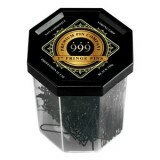 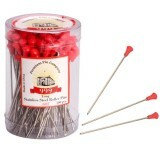 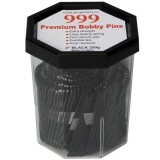 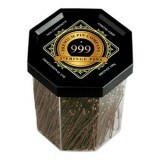 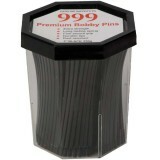 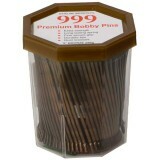 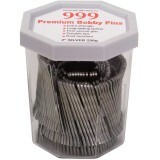 999 Bobby Pins Black 1 1/2 "
999 Bobby Pins Black 1 1/2 Inch For up-styles that last day-to-night Desi..
999 Bobby Pins Black 2"
999 Bobby Pins Black 2" For up-styles that last day-to-night Designed for professional us..
999 Bobby Pins Black 3"
999 Bobby Pins Black 3" For up-styles that last day-to-night Designed for professional us..
999 Bobby Pins Bronze 1 1/2"
999 Bobby Pins Bronze 1 1/2" For up-styles that last day-to-night Designed for profession..
999 Bobby Pins Bronze 2"
999 Bobby Pins Bronze 2" For up-styles that last day-to-night Designed for professional u..
999 Bobby Pins Bronze 3"
999 Bobby Pins Bronze 3" For up-styles that last day-to-night Designed for professional u..
999 Bobby Pins Gold 1 1/2"
999 Bobby Pins Gold 1 1/2" For up-styles that last day-to-night Designed for professional..
999 Bobby Pins Gold 2"
999 Bobby Pins Gold 2" For up-styles that last day-to-night Designed for professional use..
999 Bobby Pins Silver 2"
999 Bobby Pins BronzeSilver 2" For up-styles that last day-to-night Designed for professi..
999 Fine Fringe Pins Black 2 "
999 Fine Fringe Pins Black 2 " Designed for professional use. 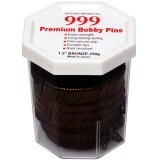 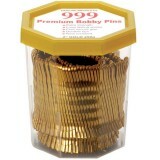 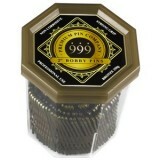 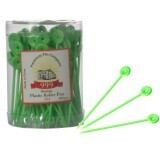 The "u" shaped fine wave d..
999 Fine Fringe Pins Bronze 2 "
999 Fine Fringe Pins Bronze 2 " Designed for professional use. 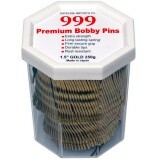 The "u" shaped fine wave ..